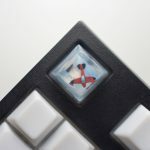 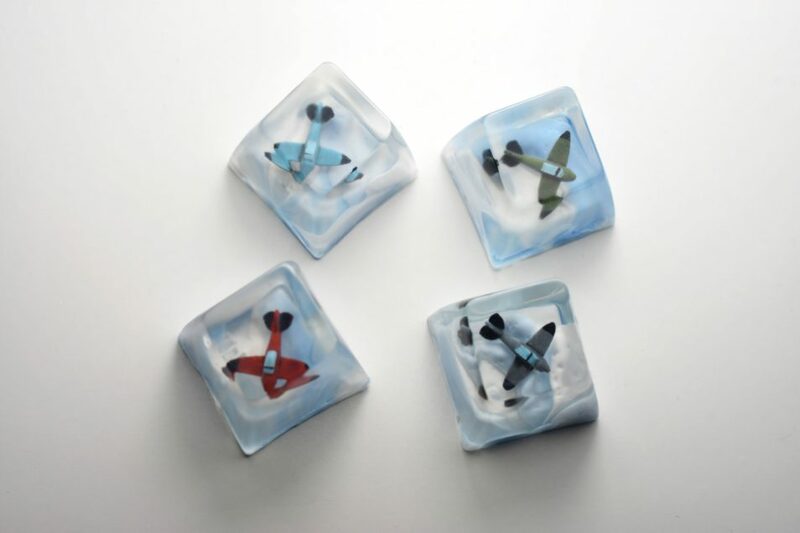 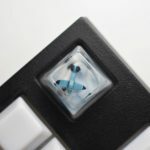 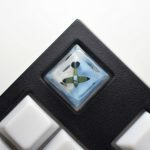 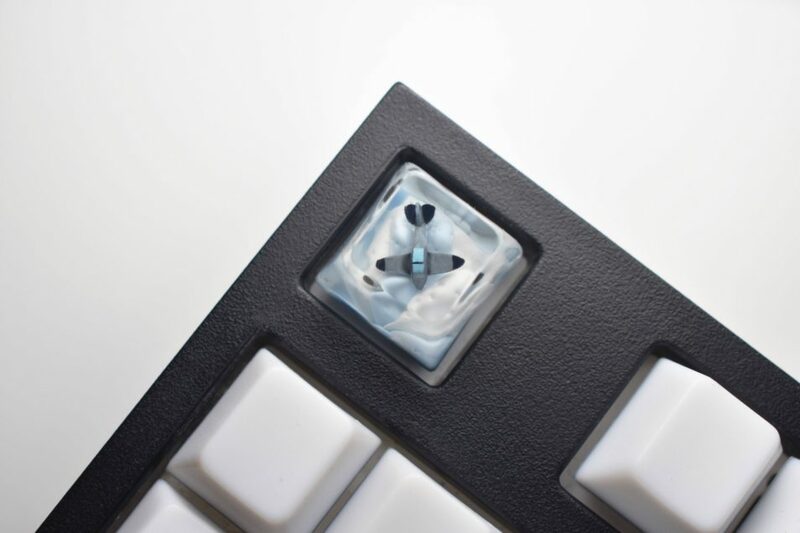 The Aviator keycap features a single occupancy aircraft in either red, green, teal or grey, backed against billowing clouds, set at a brisk altitude. 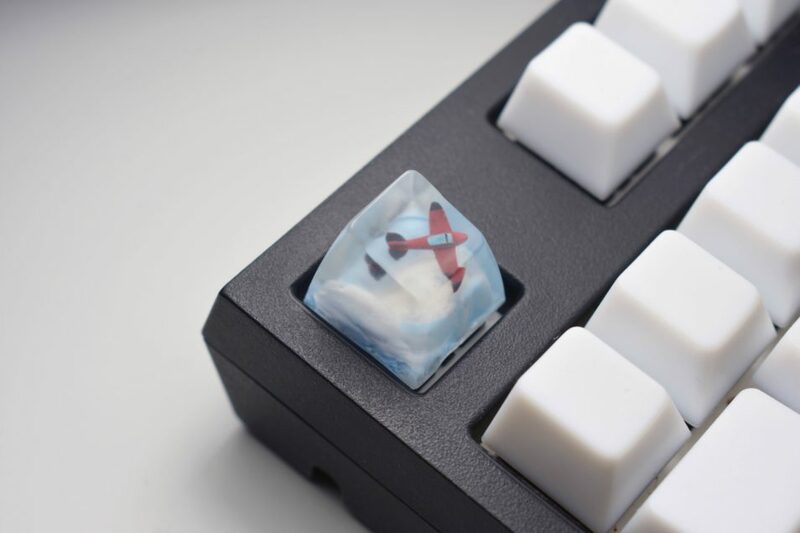 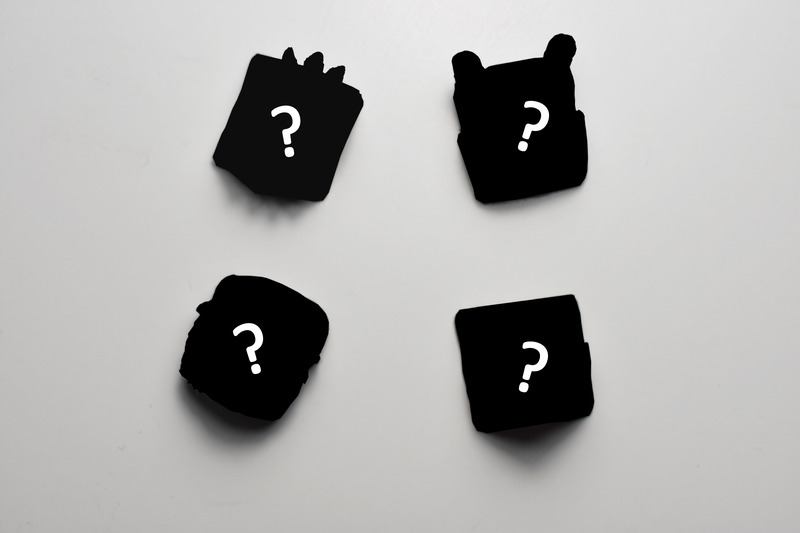 The keycap just might help you with your fear of flying, no guarantees though. 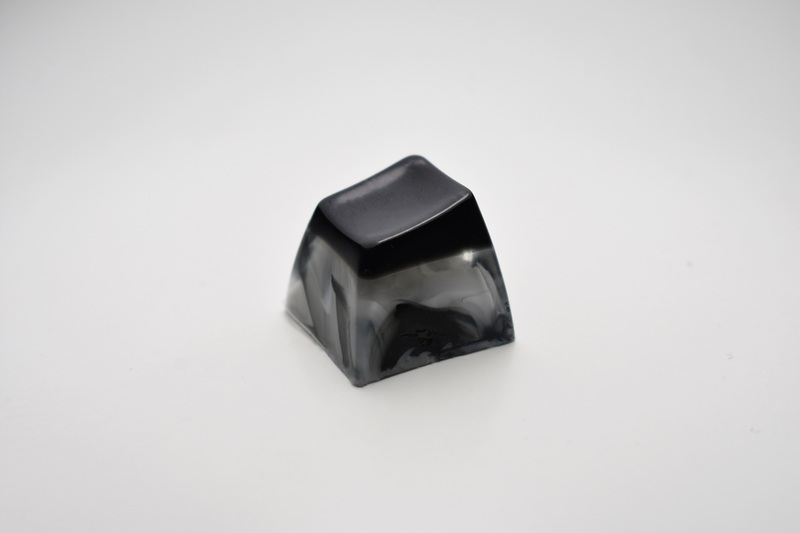 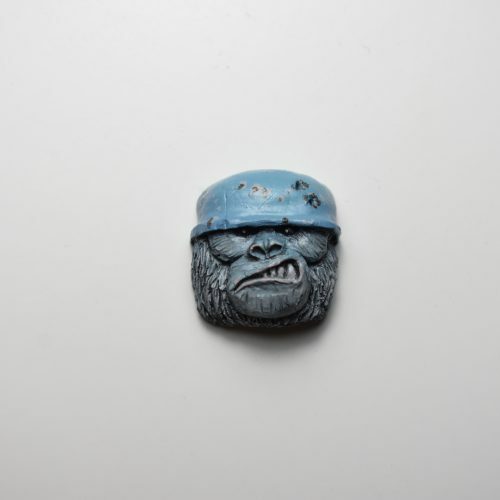 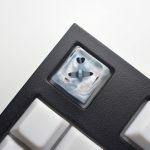 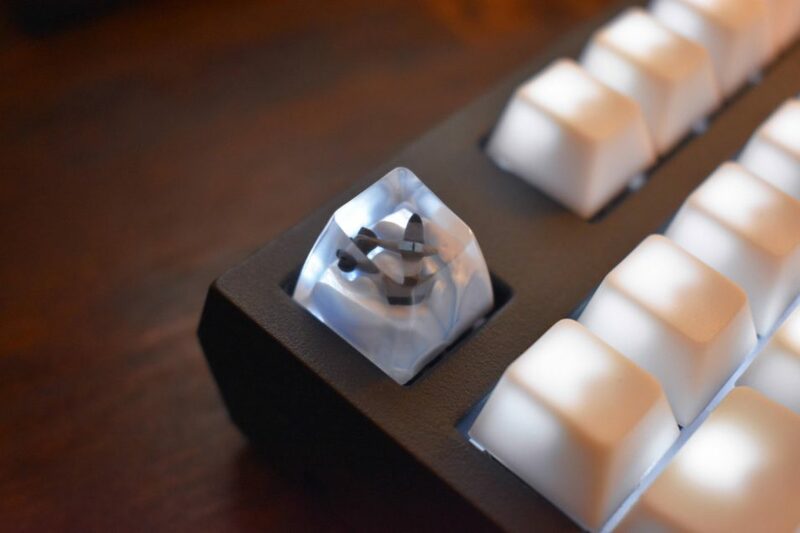 Single hand crafted plastic resin keycap, compatible with Cherry MX style switches and most standard keyboards. 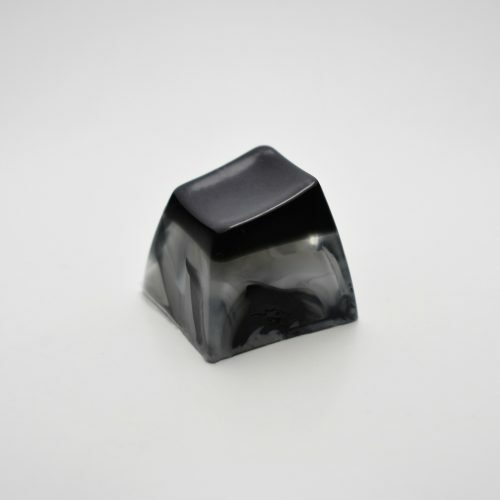 Please allow up to 14 days for processing, packaging and shipping. 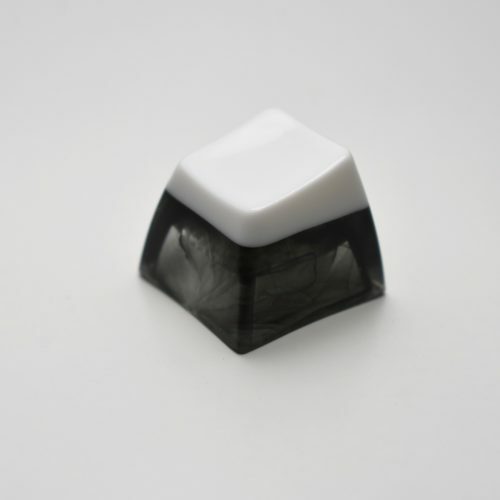 Caps are SA R1 in profile.